A bathroom is your private place which should not only be functional but also exude a sense of luxury and comfort. 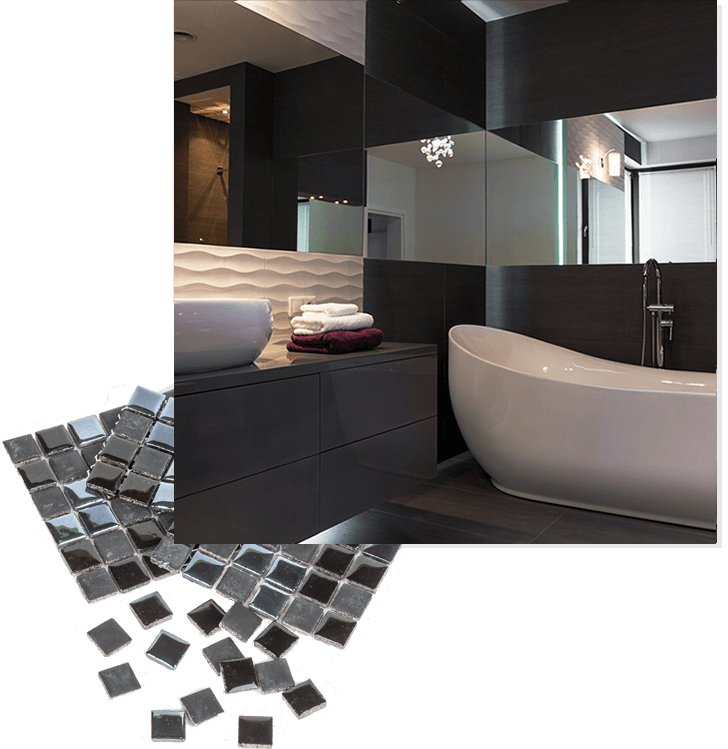 If you are looking for a bathroom renovation in Vaughan, then we are the top contenders for the job. 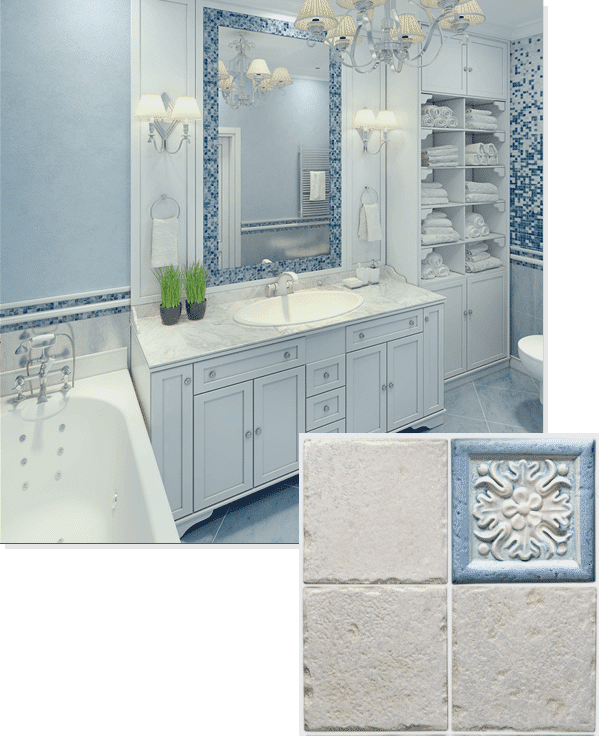 A modernized bathroom is much more practical and efficient than an old one, and we will make sure that your bathroom renovation will surpass your expectations and turn your old bathroom into a modern and dazzling one. It will add more space to your bathroom thus allowing you more freedom to move around. It will be a good investment as it will increase the value of your property. The updated look will give you a more luxurious feel. By changing the layout, you will make your bathroom more serviceable. A good renovation company is one which works to fulfill the wishes of its clients while keeping on budget. We, at BathroomBro, give every project our full attention and work to our best abilities to make every renovation perfect. Before starting any bathroom renovation, we like to sit down with our clients and find out exactly what they are looking for. We go over all the possible changes that we can make to turn their dream bathroom into a reality. We discuss the various design styles, things that the clients want to change and budget of the client so that we can get a clear picture of the work that needs to be done and how much time will it take. Our goal is to follow our client’s instructions while keeping well within the agreed budget and time. Our team of experienced contractors will make all renovations to the best of their abilities while keeping you apprised of all progress. We are the best bathroom contractors in Vaughan with the experienced personnel in all fields from architecture to construction to renovators. 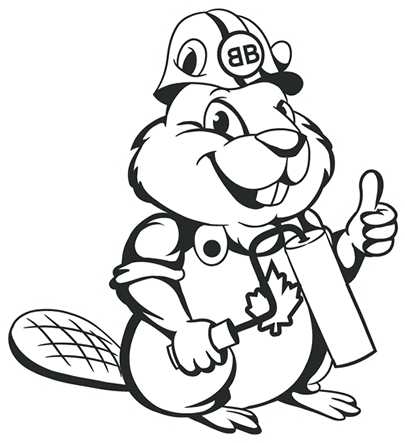 Our plumbers, builders, electricians, and engineers are the best in their fields. With us, you not only get perfect results you also get complete peace of mind. We will follow your instructions to the latter and work hard to make your dream bathroom a reality while keeping in your budget. We also provide convenient financing options for our clients. The low interest and easy monthly installments make renovation very simple – so start renovating!